Are you finding your emails are going to spam? This might help! Below we’ll give a high level introduction into SMTP, SPF, and DNS. We hope you find it useful in understanding how email servers work and how SPF records can help your emails stay out of spam folders. Do I Need SPF Records? If you have an @gmail.com or @yahoo.com or something generic like that, you can stop reading now, if you’d like, because you won’t need to setup records. But, feel free to continue reading to learn more about these records. If you own your own domain @headshotPhotographer.com, you will need to have a record on your domain. 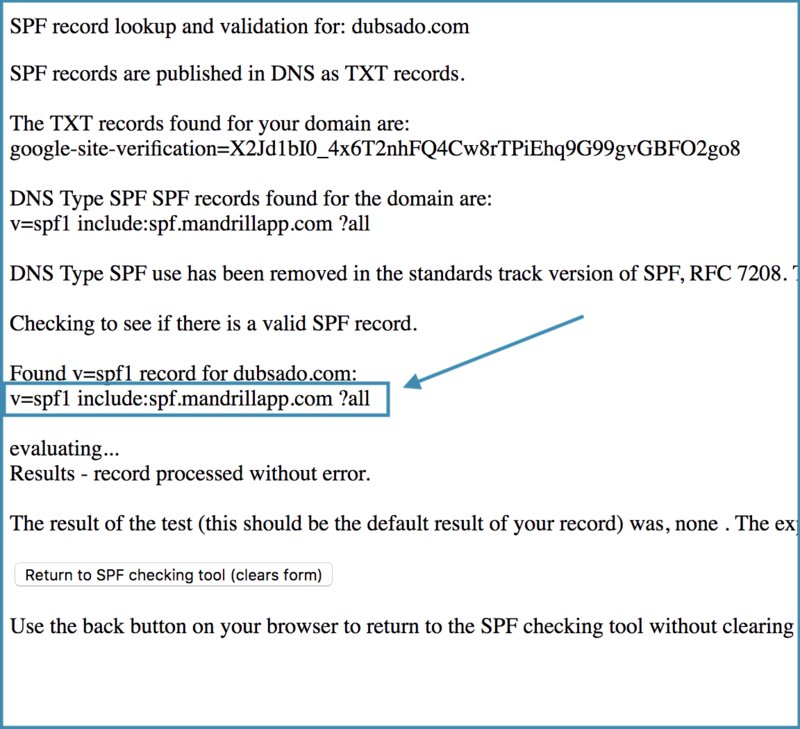 If you have an email that was setup through a well known hosting company like Godaddy and they provide the domain name, email service, sort of an all in one thing, it’s possible they have setup an SPF record for you. You can jump to the self check down below if you’d like to try that. DNS is a standard internet protocol. It allows computers to provide public rules for how to correctly map IP addresses, domains, and provides public access to other records which have a variety of uses. The record we’re looking into today is called SPF. What Record Do I Use? This is going to change depending on what company is delivering your emails. This can be the same company that hosts your site, sends your emails, and holds your domain, or it might just be a place where you own the domain and your site is hosted somewhere, and another company handles your email accounts. Each company that handles the delivery and receipt of emails (Outlook365, Gsuite, GoDaddy, etc.) is going to have different SPF settings. 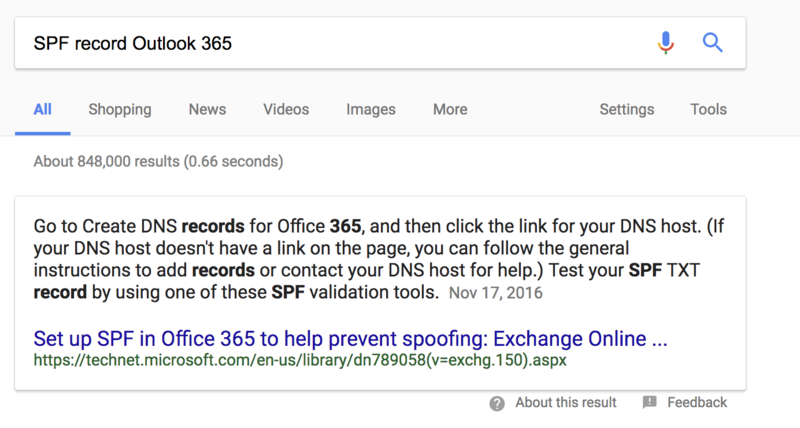 A quick Google search for “SPF record Outlook 365” will give you some results on what record they recommend. Depending on the company, this page might be intimidating but don’t get scared. Most of the time they will recommend one main record that works for 90% of users. Here’s the search result. Clicking the first result the page recommends this record: "
v=spf1 include:spf.protection.outlook.com -all” You will follow the steps below to add this record if it doesn’t already exist. Your SPF record is going to be set by the company that holds onto your domain name. This will be where you purchased the domain name. This can be a variety of companies. Some of the big ones will be Google, GoDaddy, Siteground, and plenty more. In the place that has the domain, they will have a manage domain option somewhere. You need to look for the ability to edit the DNS settings. Many will have a record (among others like TXT, CNAME, MX, A) for SPF. That’s where you insert your SPF record. There are a couple things we need to verify before checking to make sure we have a correct record. Head over to: http://www.kitterman.com/spf/validate.html. 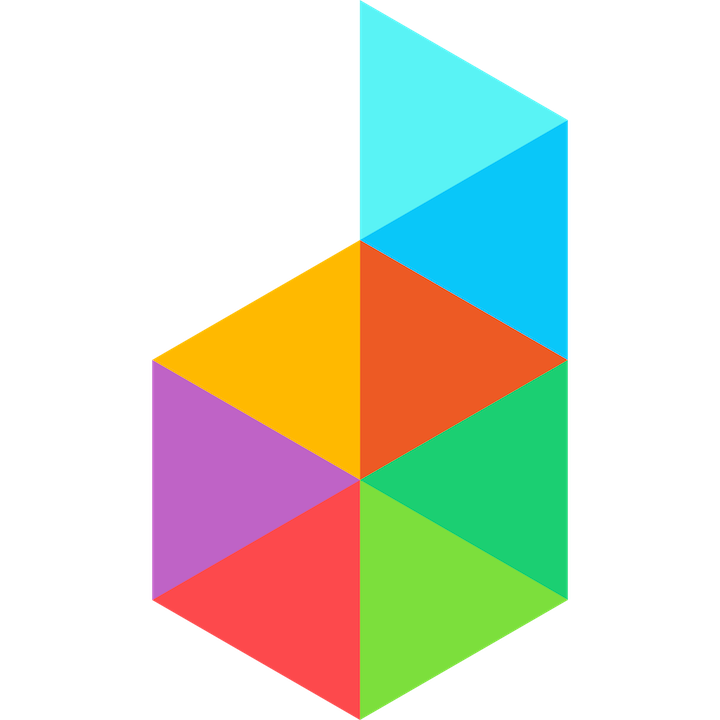 Enter your domain name in the top box. Just a heads up, it’s not the prettiest site, but it gets the job done. 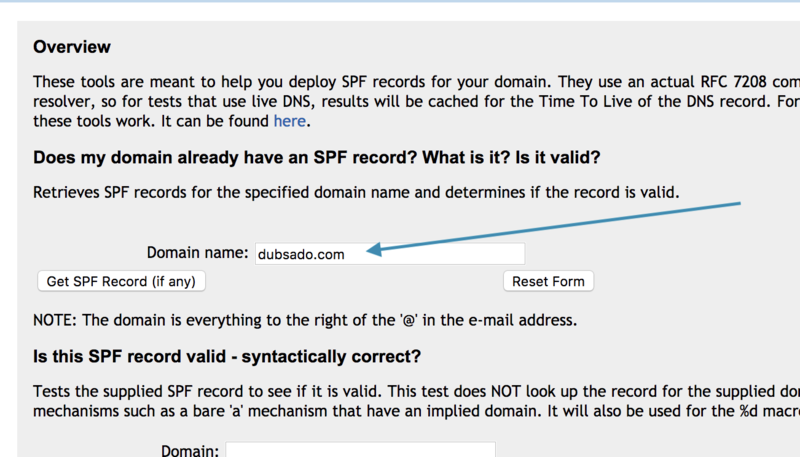 Click “Get SPF Record (if any)” or hit return. The next page will be pretty hideous but if you have a valid record it will show next to the “found” section. If one isn’t found it will say “None found”. Verify that the record there is what your email provider requires. If it isn’t set or isn’t correct you’ll need to set your SPF record (see above).